Esperance is the perfect concoction of relaxation and escape – a touchstone for happiness. 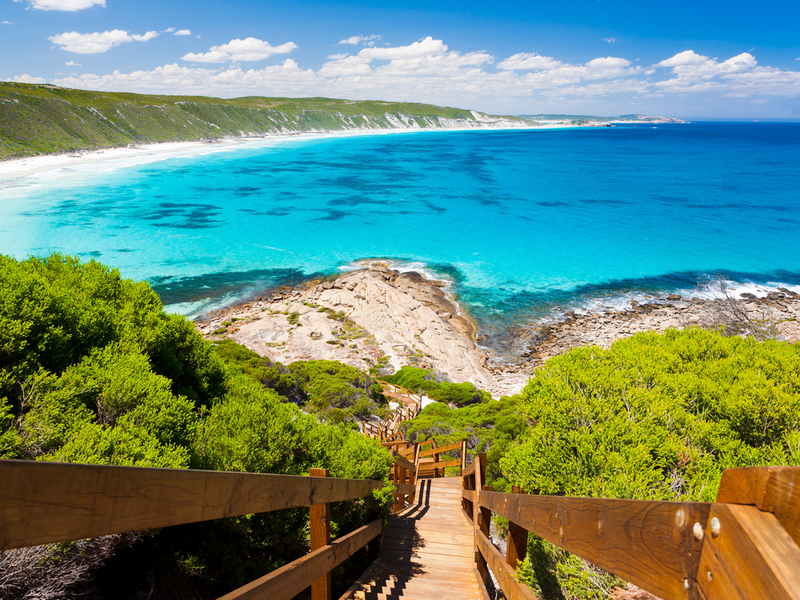 A road trip down to Esperance is definitely worth the seven-hour drive from Perth with the coastal town being blessed with natural beauty. Upon arrival, you are greeted with pure white beaches, turquoise water, untouched islands, an abundance of walking trails in the national parks and a slowness that allows you to truly wind down. It’s impossible to say no to dinner and drinks at Loose Goose with $10 cocktails on offer, an extensive list of Australian and New Zealand wines and Australian caught seafood to feast on. This is one of the premium dining experiences in Esperance and the hospitality is what you would expect from a country town; warm and welcoming. The restaurant has just added fresh scallops onto the menu and the Australian King Prawns wrapped in bacon are a popular choice. The meals are ordered as courses, beginning at $30 for an entrée only and increasing to $70 for a 3-course meal. If you happen to be in Esperance over the weekend, Loose Goose host the Esperance Jazz and Blues Club every third Sunday of each month. 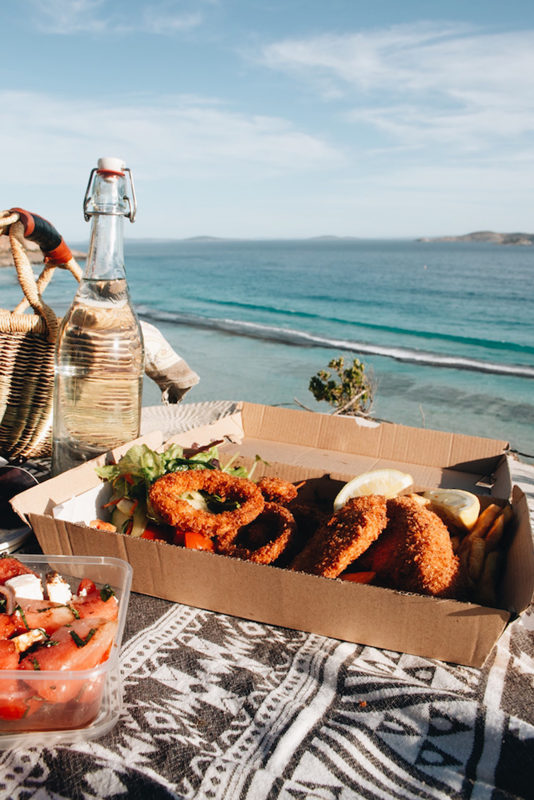 Just like the way cheese and wine go together, so does fish and chips on a road trip down to Esperance. 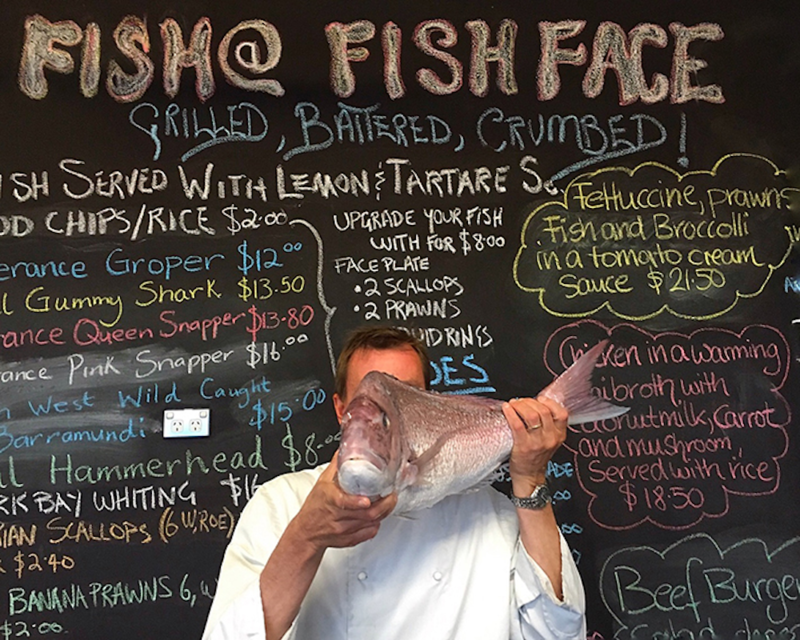 Fish Face is the coastal towns local fish and chip joint where visitors can either indulge in the locally caught seafood in the casual restaurant or take it away. 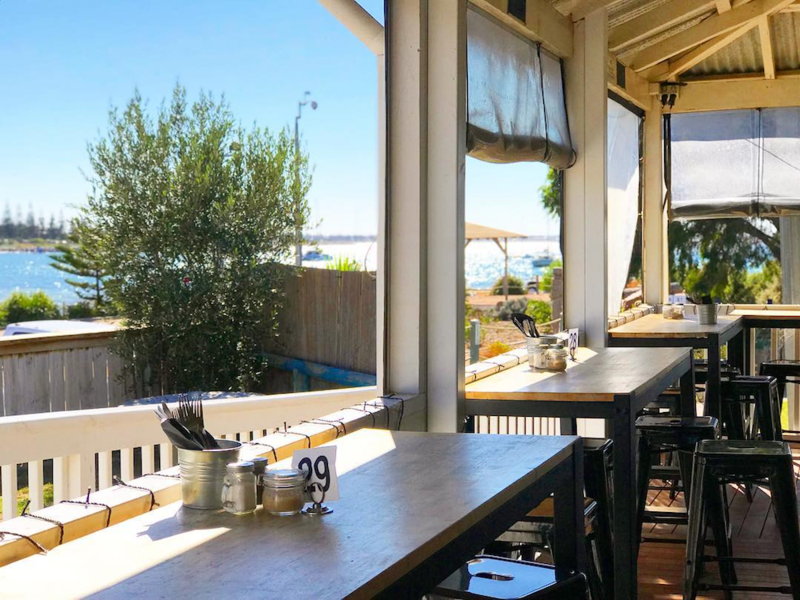 The owner, Craig, has spent most of his life living by the ocean, fishing and working in the food industry for 34 years – so there is no doubt that the fresh seafood is caught and made with passion. We suggest taking your fish and chips down to the beach and enjoy watching the sunset. 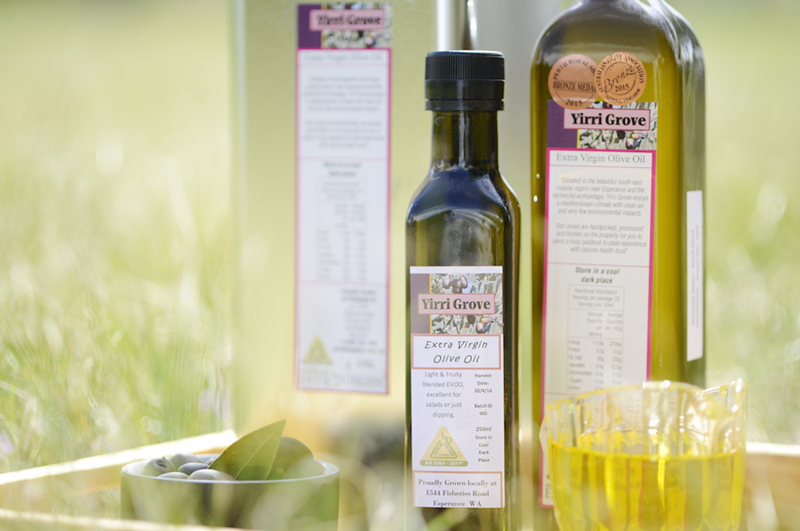 Almost 19 years ago, the first olive tree was planted at Yirri Grove by owners Anne and Shane O’Neill and in 2014, the processing factory and farm was established. 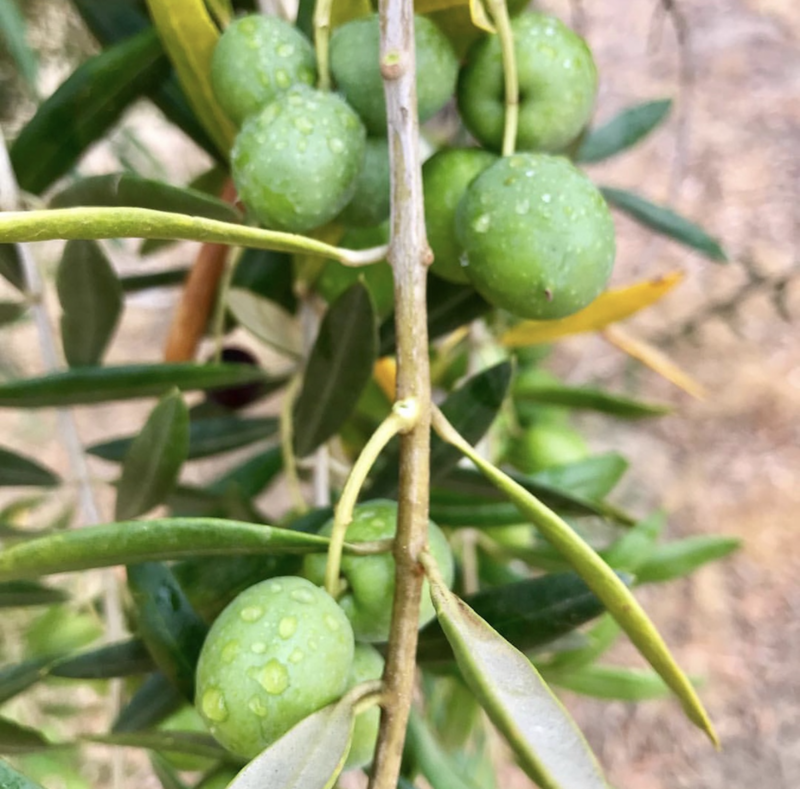 The Mediterranean climate in Esperance enabled the team at Yirri Grove to produce four varieties of olives including Kalamata, Manzanillo, Frantoio and Barnea. 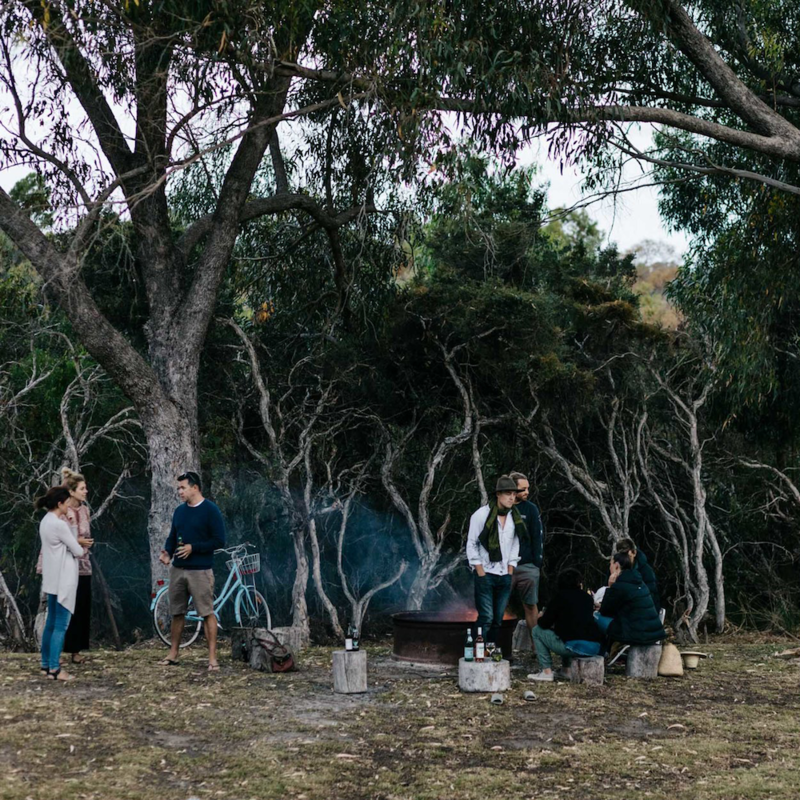 Since then, Yirri Grove has introduced their restaurant which is serving up ‘paddock to plate’ style food in which the produce is local, home grown and curated with care. 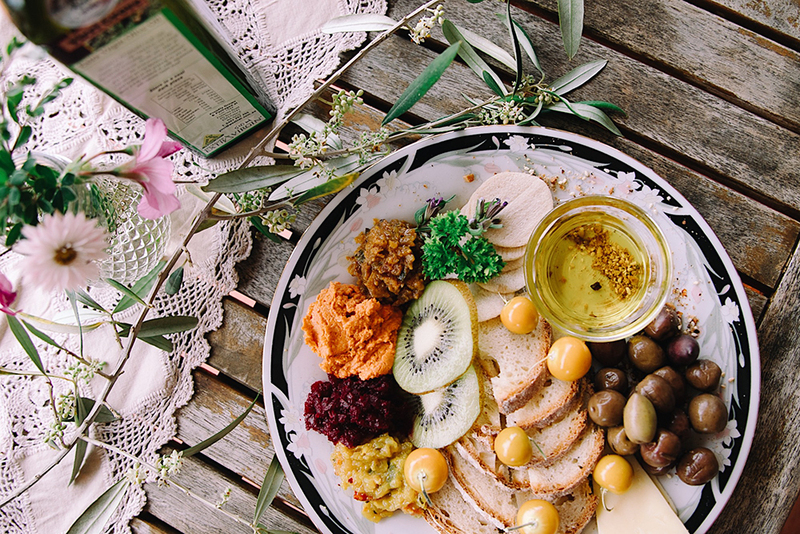 The tasting plate with their award-winning Extra Virgin Olive Oil, Yirri Grove olives, house made relish and rustic sourdough is an absolute must. Lucky Bay Brewery is the only place in Western Australia that sources raw barley direct from a local, sustainable farm north of Esperance. 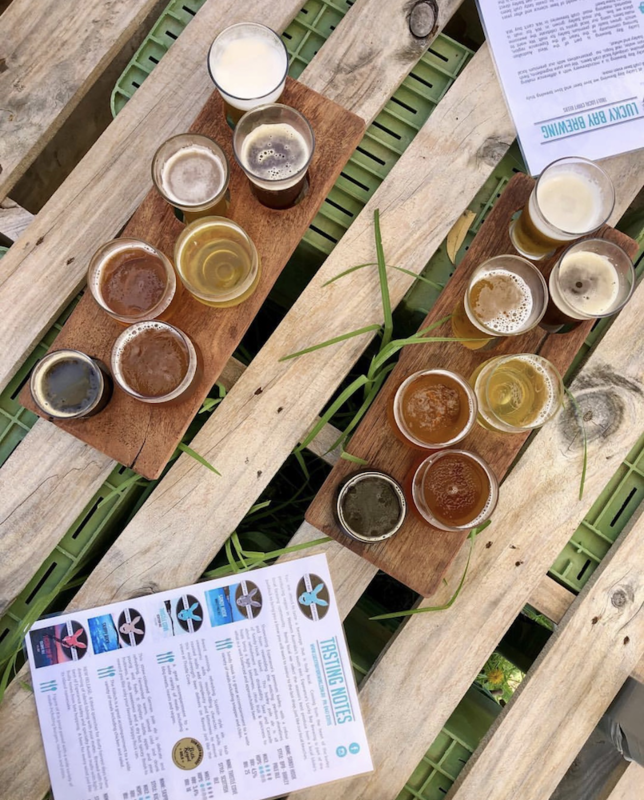 While this also helps in branding the beer as genuine and a local craft beer, this ‘paddock to pint’ theory also adds to the freshness and unique characteristics of Lucky Bay Brewery. 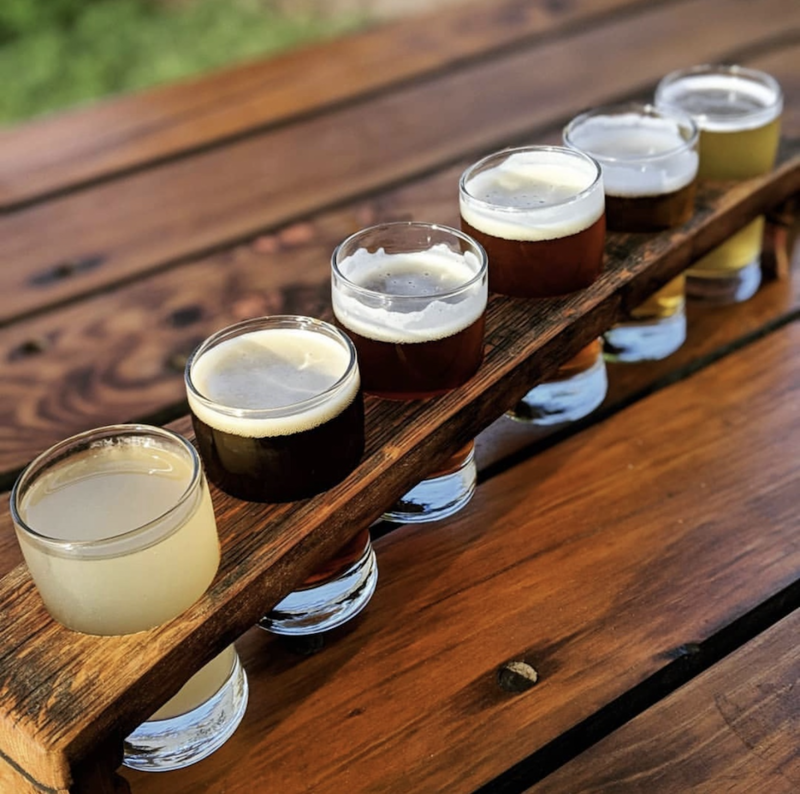 Each brew is also named after an iconic location or person in Esperance such as their Scottish Ale which is called ‘Thistle Cove.’ Visitors can enjoy a tasting of the beer and purchase it from the brewery, located along the Great Ocean Drive. 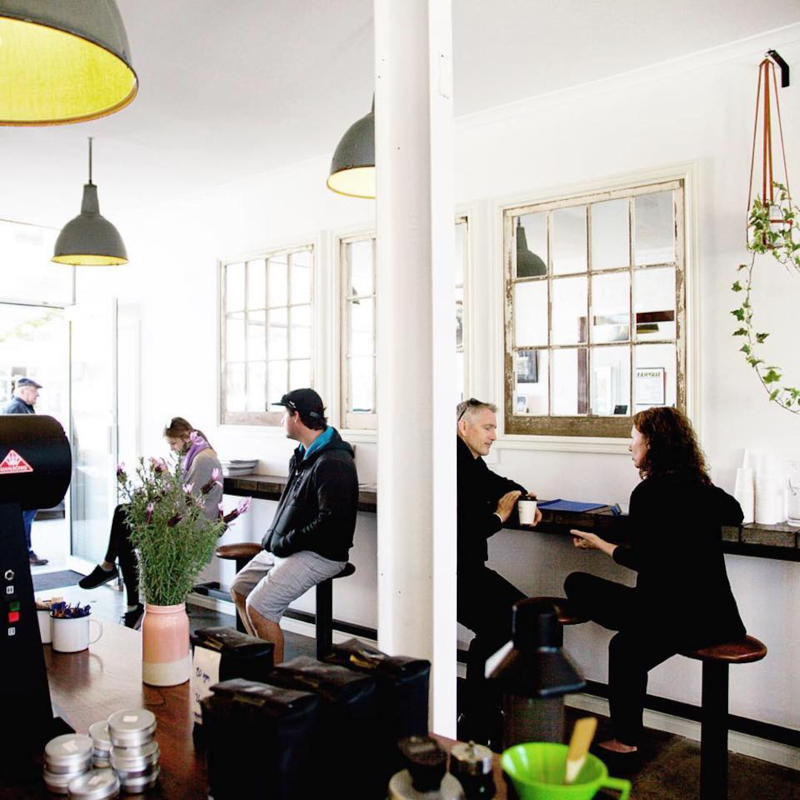 If you are someone who needs a spout of coffee running through your veins before you plan your day of beach hopping, then Coffee Cat or Downtown Espresso are your go to places in Esperance. 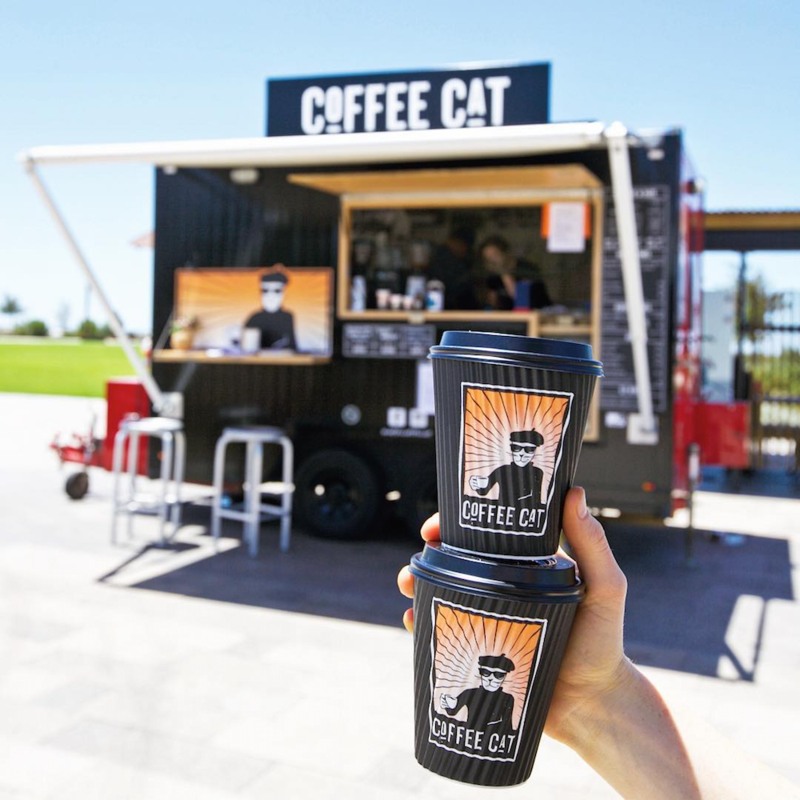 Coffee Cat is a mobile van parked at the Tanker Jetty Precinct, so while you are waiting for the barista to make your coffee, you can explore the surrounding Esplanade. 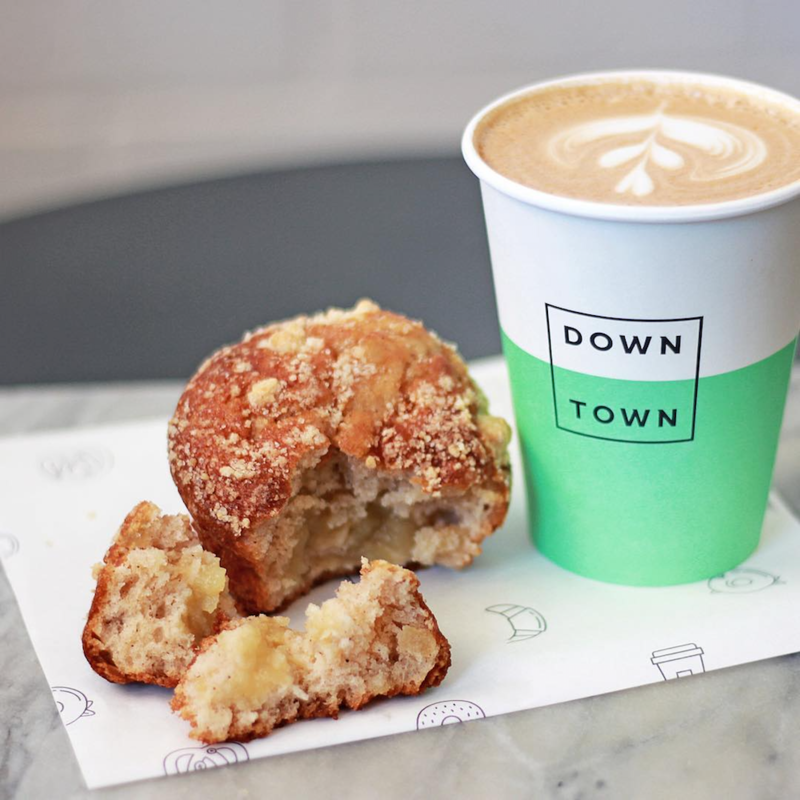 Downtown Espresso is the shop front sister store to Coffee Cat. This espresso bar is serious about its coffee, offering single origin beans, Kono pour-over and house made cold brew. ‘The Quarters’ as it is known to the locals is the perfect location to wind down the day and enjoy a local beer, wine or cocktail in an atmospheric setting overlooking Esperance Bay. 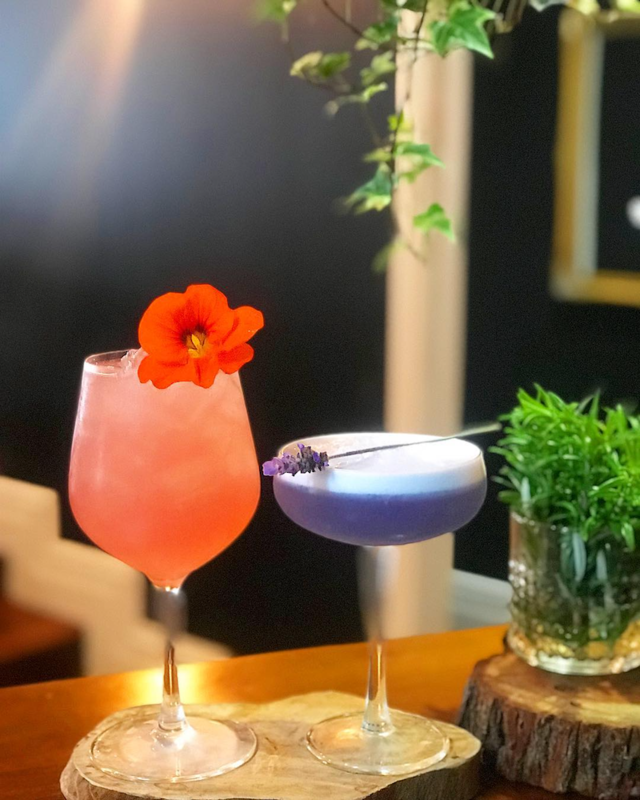 In the summer, you can enjoy your Blackberry Bramble – a mix of gin, blackberries, lemon juice, ginger beer and rosemary – while the live music is playing throughout the courtyard. The special board often has $10 spritzers and pints with Lucky Bay Brewery beer on tap. 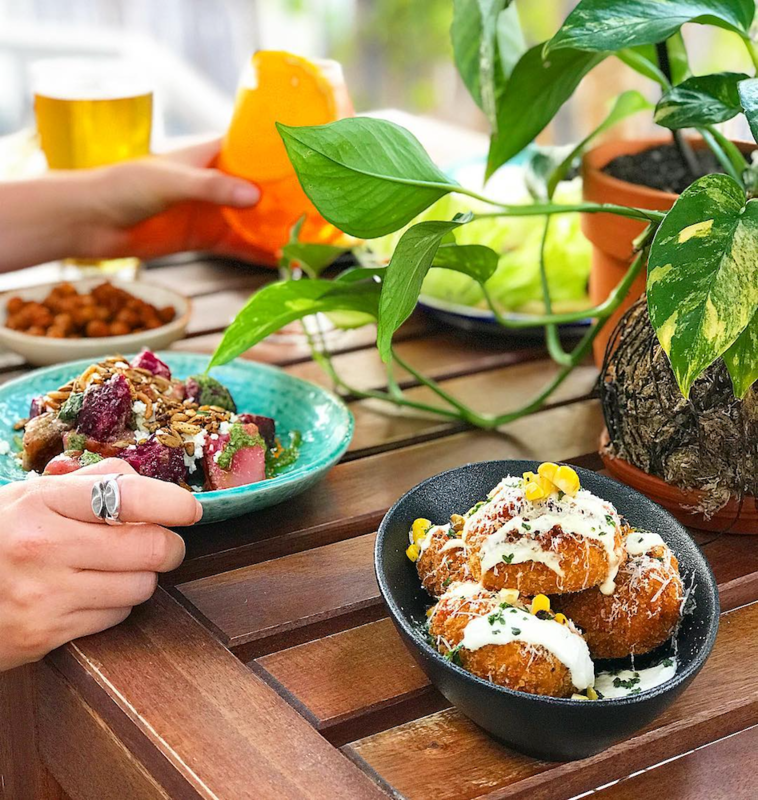 Even though Taylor St Quarters is a popular spot for drinks after a day of soaking up the sunshine, the tapas on the menu should definitely be ordered with corn, jalapeno and cheddar croquettes with lime sour cream and fresh parmesan on offer. 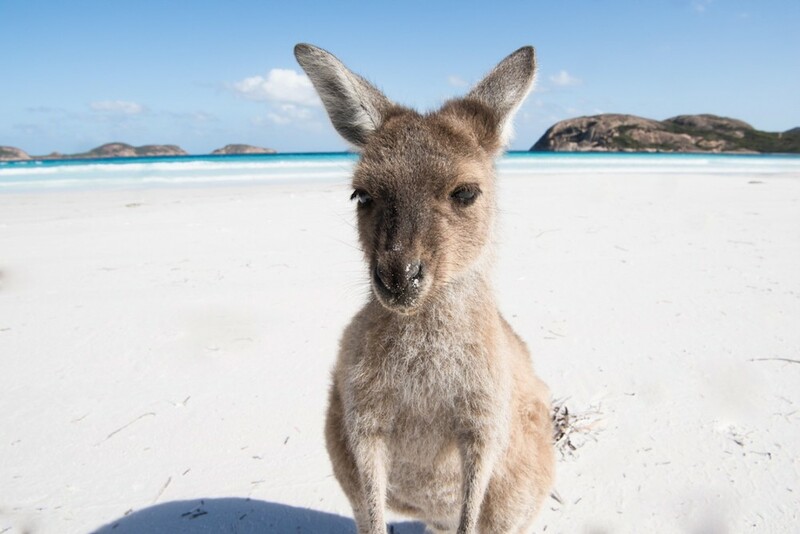 If the 5km stretch of turquoise water which rolls onto squeaky white sand isn’t enough to justify a visit to Lucky Bay, then let the local native kangaroos be your proof; they never leave! Despite its popularity of late, it is not difficult to find a space of your own on Lucky Bay to set up your umbrella and sun bathe alongside the kangaroos. 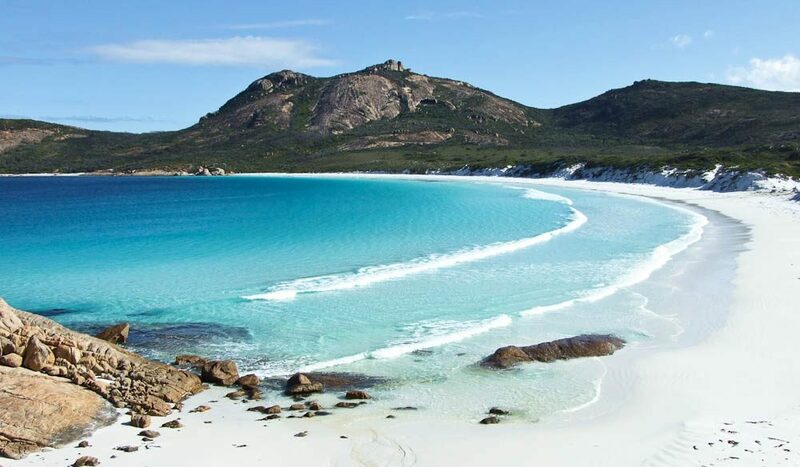 Lucky Bay is just one part of a string of idyllic beaches and bays which line the Esperance coast. The choice to laze at one beach or cross a number off the list is your choice but here are our top picks; Hellfire Bay, Twilight Bay, Thistle Cove and Fourth Beach. A stark contrast to the turquoise blues of the coastline is the bubble-gum-pink of Lake Hillier on Middle Island. 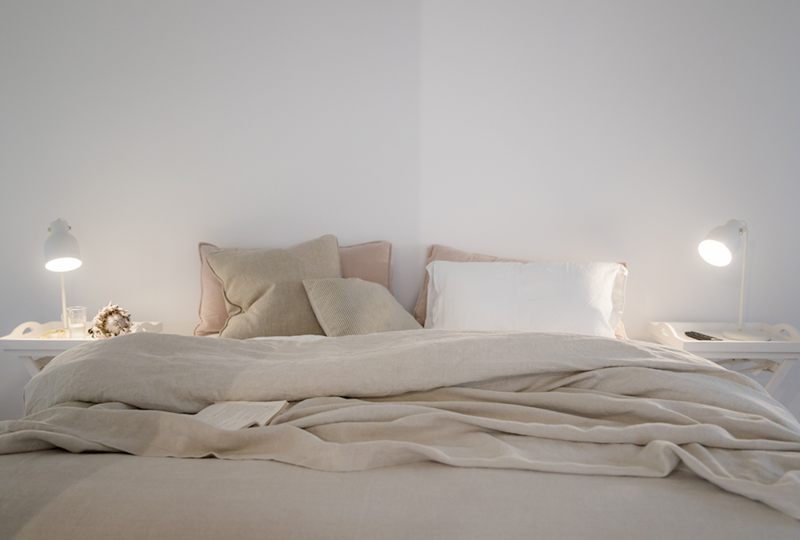 There is a mystery surrounding the origins of the colour, however, it is speculated the pastel pink is a result of high salinity levels combined with the presence of pink bacteria called halo bacteria and a salt loving algae species. The lake is a protected reserve and is situated off the coast of Cape Arid National Park in the Recherche Archipelago. 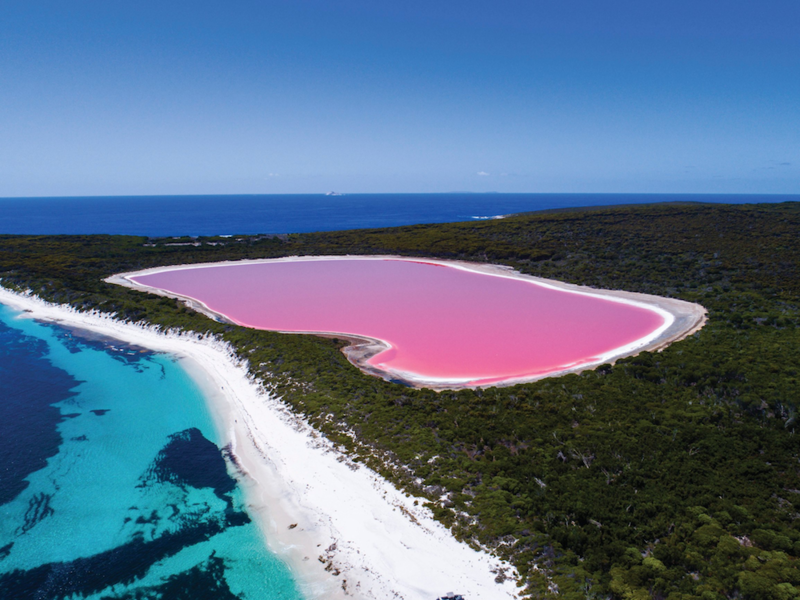 While you can visit Lake Hillier via Esperance Island Cruises, we suggest admiring it by plane with Goldfields Air Services. 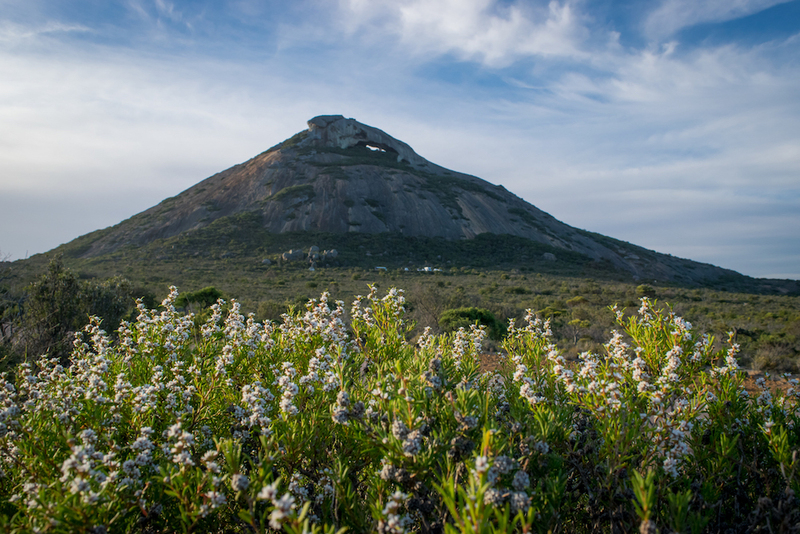 Located in Cape Le Grand National Park, a hike to the summit of Frenchman’s Peak rewards you with 360 degree views over the blanket of green shrub, the southern coastline and the Recherche Archipelago. This hike allows you to immerse in nature and if you cancel out the heavy breathing, it is every part peaceful and calming. 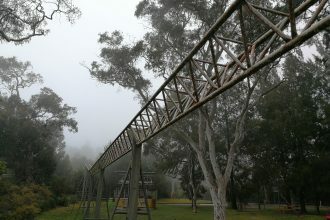 The 2.4km track takes around 2 hours and is best completed in spring when the wildflowers line the path, however, it is accessible year-round. 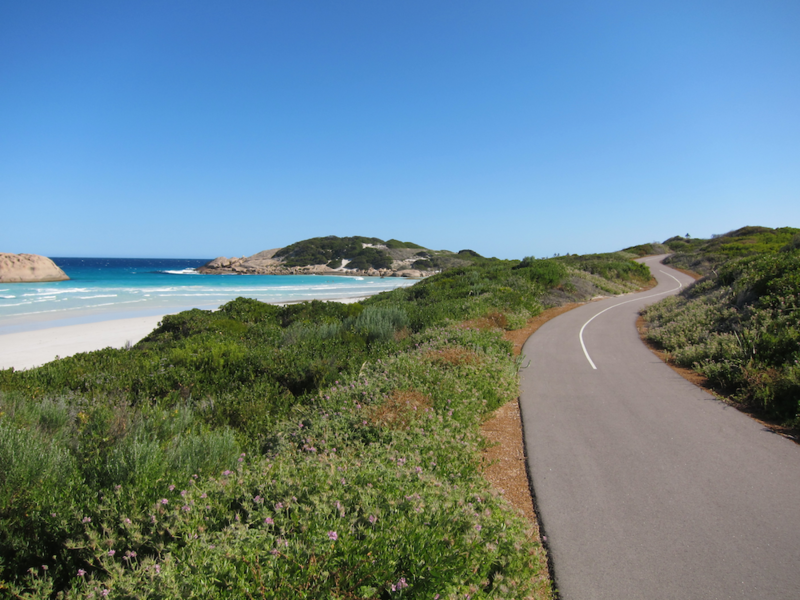 The Great Ocean Drive is one of the most beautiful stretches of road in Western Australia that will leave you wishing it was longer than 40 km’s. 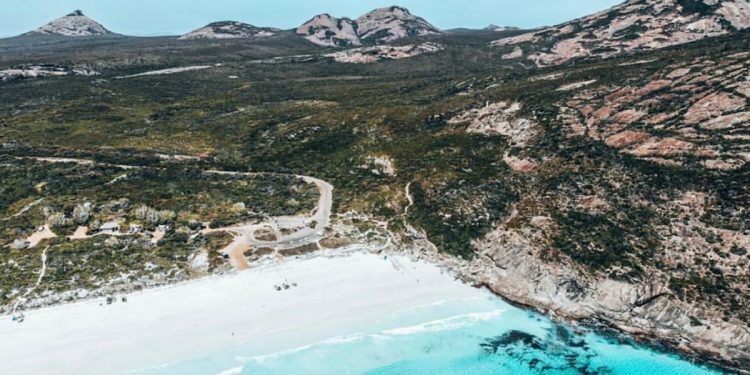 The circular route will take you past a number of small bays, cliff side lookouts, rocky headlands and white sandy beaches for which Esperance is heralded for. 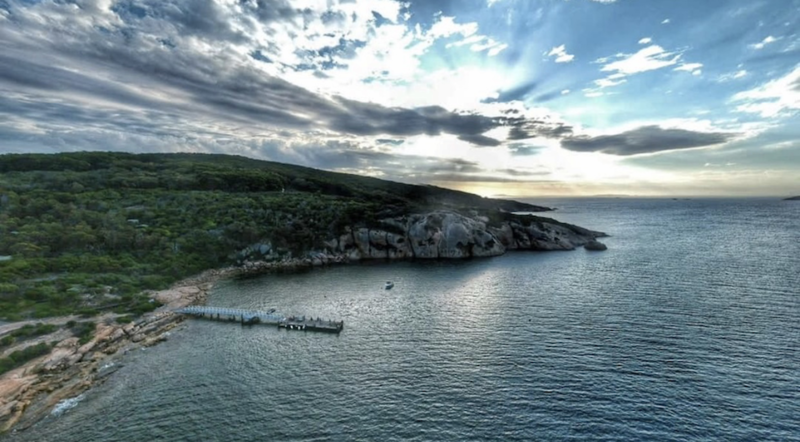 Some personal favourites to stop off at include Blue Haven and Salmon Beach for a swim, Ten Mile Lagoon for your dose of snorkelling and the Observatory Point lookout for optimal views of the coastline. There is nothing more iconic than a drive along the coast with summer tunes playing and the sun beaming. Imagine arriving to a place surrounded by nature where you can hear the waves crash against the shore, the birds chirp through the trees and the crackle of the fire outside your doorstep. This experience is what you receive at the Esperance Chalet Village. 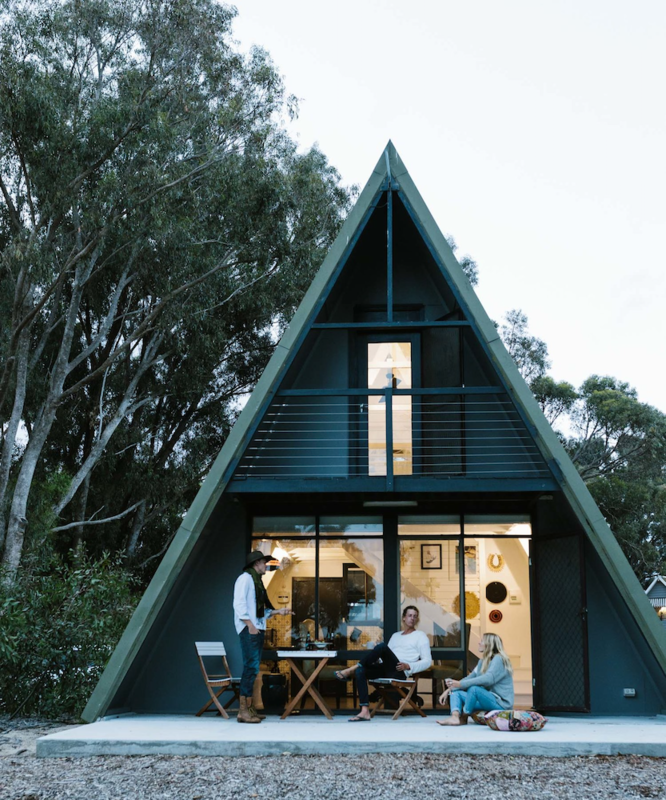 The accommodation located on the banks of Bandy Creek includes coastal styled A-frame chalets which are perfect for couples or cosy cabins which are more suited for a family. There are bikes available so you can cycle down to the beach or along the creek, fresh linen and essential oils in your room, plus a seamless check in via message so your stay can feel as homely as possible. 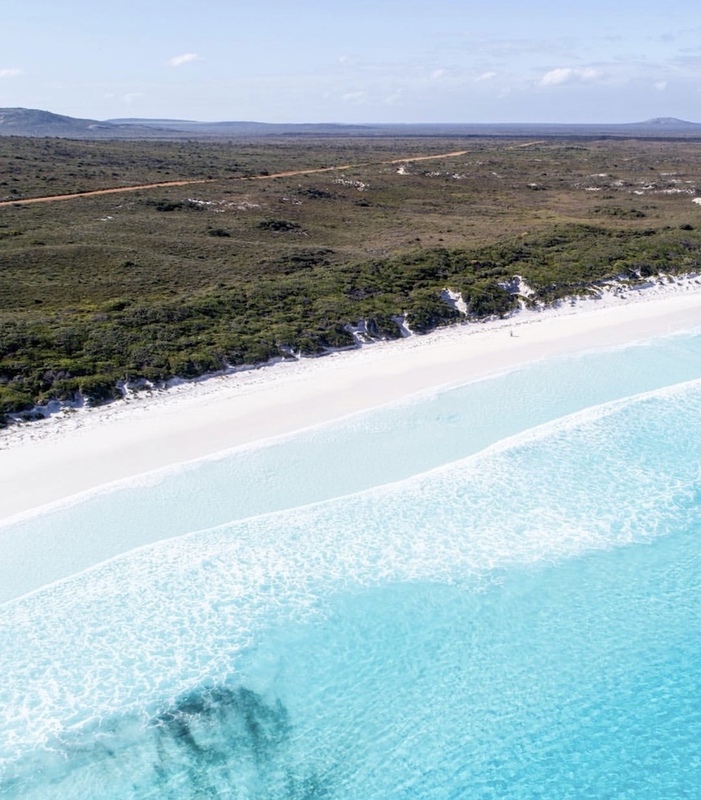 Dubbed as the new Rottnest Island, Woody Island is one of 105 islands in the Recherche Archipelago located off the coast of Esperance. Travelling the 15km to the island with Woody Island Eco Tours is like leaving one paradise only to arrive at another. There are a number of walking trails to tackle, as well as pristine snorkelling spots where dolphins and other marine life have been spotted. The accommodation on the island includes tents and safari huts for that unique and untamed island experience. 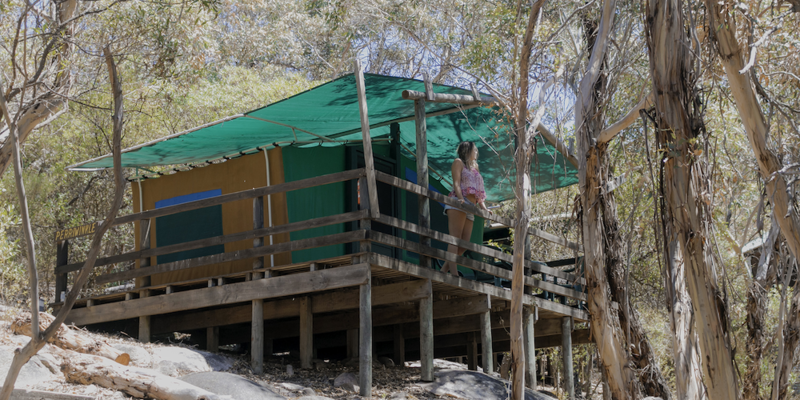 The cost begins at $42 per night for a camping site and increases to $155 per night for the safari huts which include a private balcony and are more suited to families. Definitely worth the visit!